Power inverter application of electric bike is very common. 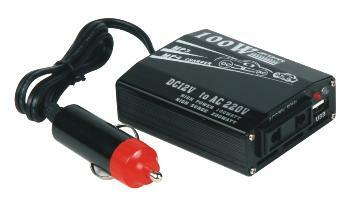 There is a module that is DC-DC module, also known as the DC converter, the DC converter input is 48V, output 12V. 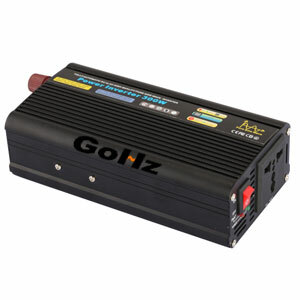 People can buy a 12V input inverter. 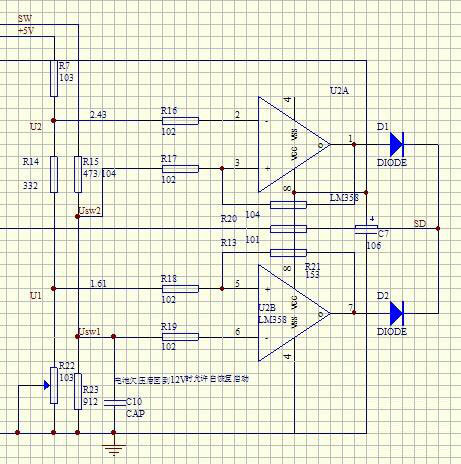 The car will also contain an inverter, 220V inverter but the car obtained a sine wave 220V 50HZ, high point, if cheap, usually a square wave. In general, car power inverter maximum will not exceed 500W. Urban rail vehicles have an inverter. General urban rail vehicle on VVF will have a traction power inverter. 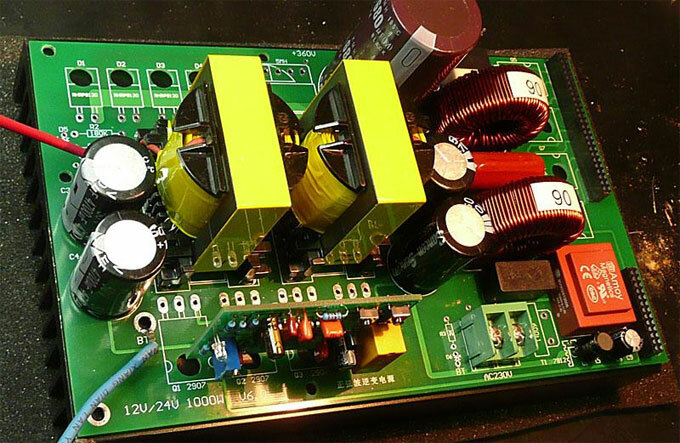 It is mainly used for frequency transformer. When the train pulling into the high-voltage frequency and voltage three-phase power supply can be adjusted using the traction electric motive, when the brake can be driven by the inertia of the train traction motor rotation phase energy emitted is converted into direct current is fed back to the grid or consumed in the energy consumption of the module.